Inverter Bridge There are 6 products. 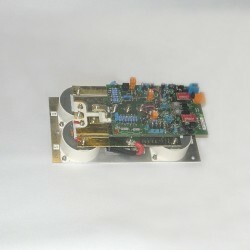 Inverter for parallel IGBT's generators 200kw and 15kHz, 150kw and 100kHz or 100kw and 150kHz.It's a full bridge configuration.Temperature range: 0 - 40 _CThe integrated circuits of the electronic board use CMOS low consumption technology with high noise immunity. 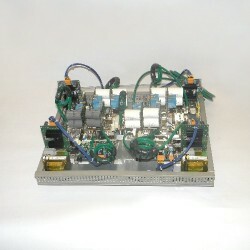 Inverter for serial IGBT's generators 100kw; working frequency 20kHz.It's a full bridge configuration.This GH code also contains the rectifier diodes which are located under the full inverter bridge.Temperature range: 0 - 40 _CThe integrated circuits of the electronic board use CMOS low consumption technology with high noise immunity. 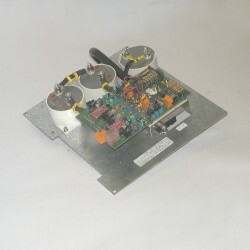 Inverter for serial IGBT's generators 30kw, working frequency 20kHz.It's a half bridge configuration.This GH code also contains the rectifier diodes which are located under the half inverter bridge.Temperature range: 0 - 40 _CThe integrated circuits of the electronic board use CMOS low consumption technology with high noise immunity. 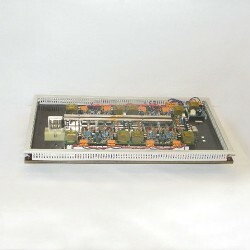 Inverter for serial IGBT's generators 200kw; working frequency 20kHz.It's a full bridge configuration.Temperature range: 0 - 40 _CThe integrated circuits of the electronic board use CMOS low consumption technology with high noise immunity. 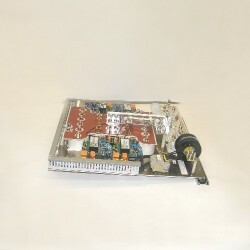 Inverter for parallel MOS generators 50kw.Maximum frequency 300kHz.It's a full bridge configuration.Temperature range: 0 - 40 _CThe integrated circuits of the electronic board use CMOS low consumption technology with high noise immunity.